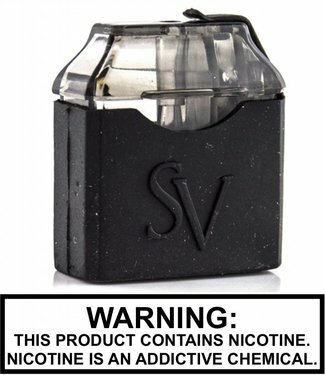 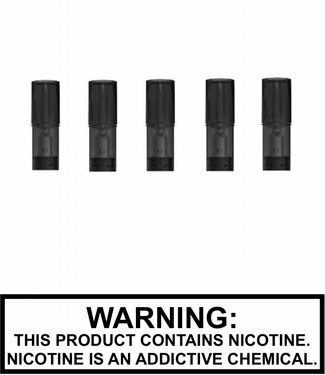 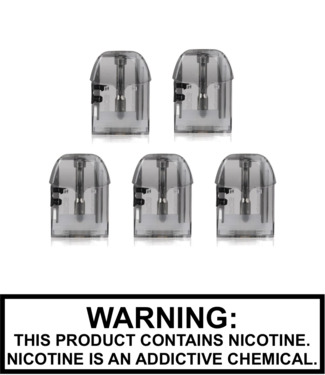 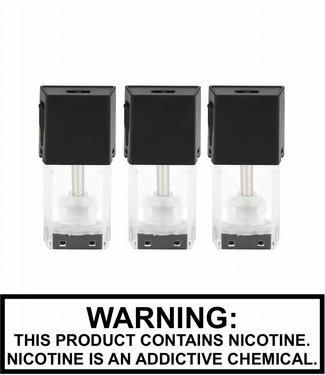 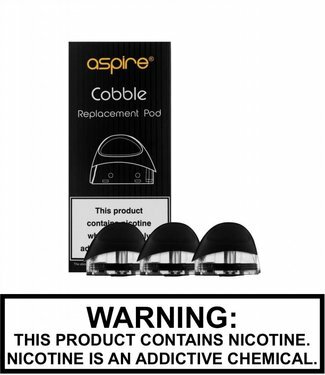 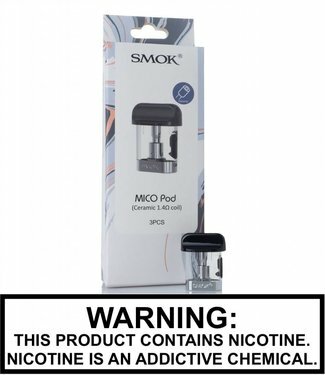 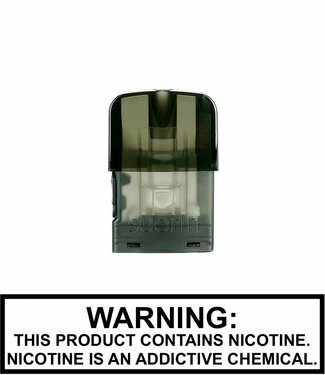 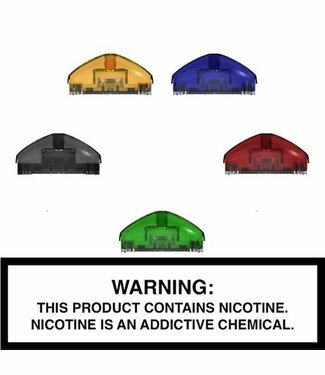 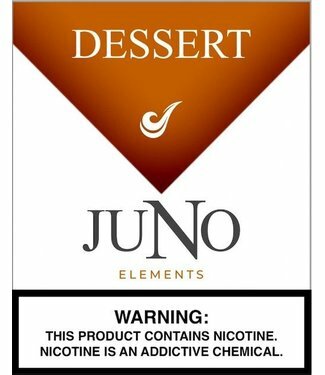 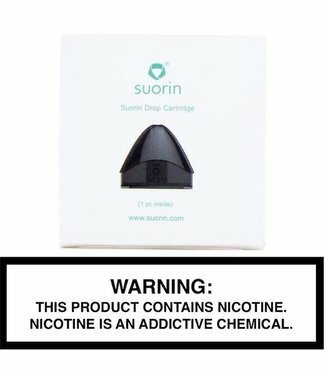 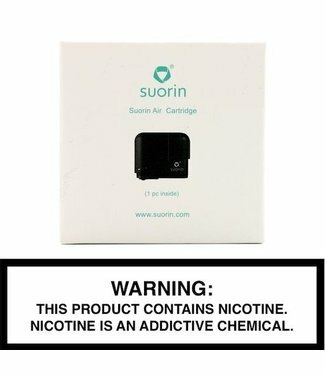 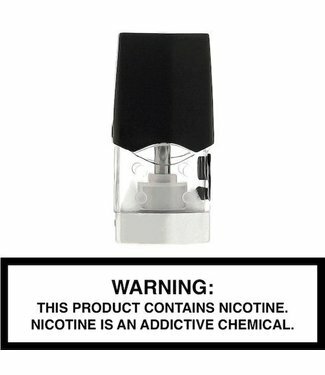 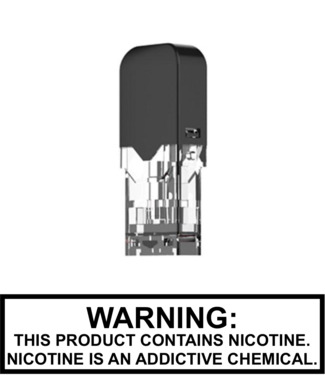 Replacement Pod Cartridges are convenient pod with an integrated atomizer core. 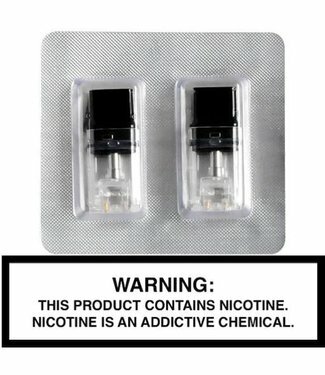 A simple, stress free way to vape. 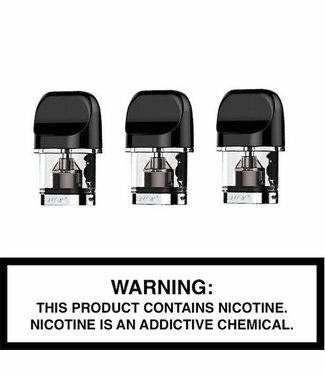 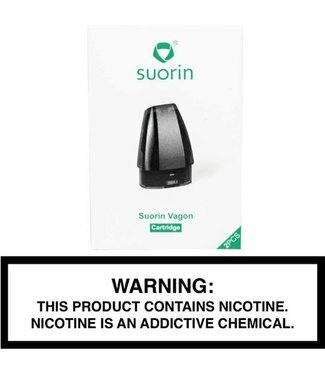 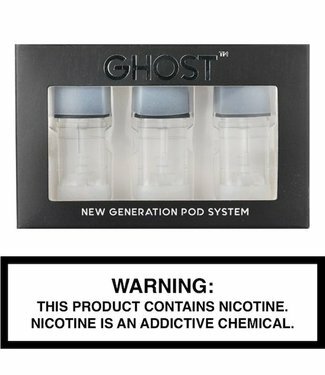 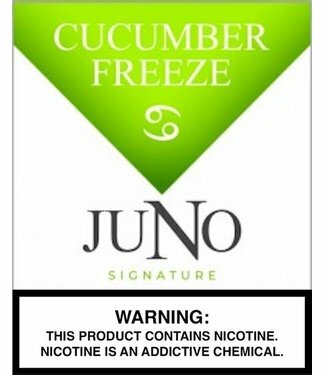 Available as refillable and prefilled pods.